This course will teach the art of the handmade knife and will cover all aspects of the art from design to heat treating and finishing. Using basic hand tools, you will learn how to create a one of a kind using knife and sheath that will last a lifetime. Working with internationally known artisan, Jim Turcek, you will learn to create, from raw steel, man’s oldest tool. Jim has been crafting knives since 1979, and his award winning knives can be found in some of the leading collections in the United States, Europe, and the Orient. A $45 lab fee, payable to the instructor and will cover the cost of the steel knife blank and heat treating. You will also learn how to make a wet formed leather sheath in the class. For ages 18 and over. 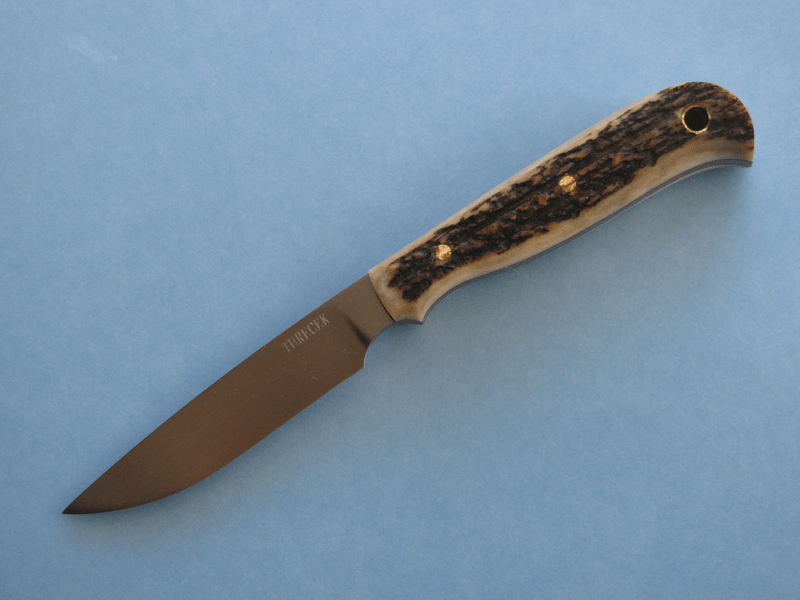 Jim Turecek is an internationally known artisan whose award winning knives can be found in some of the leading collections in the United States, Europe, and the Orient.